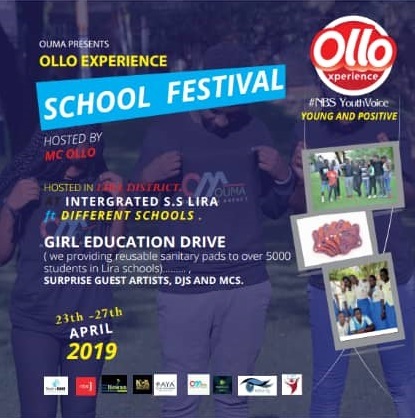 Ollo Experience school tours is a teen/youth empowerment schools concert that features empowering performances from teens’ favorite artists, djs, mcs, media personalities and society icons. 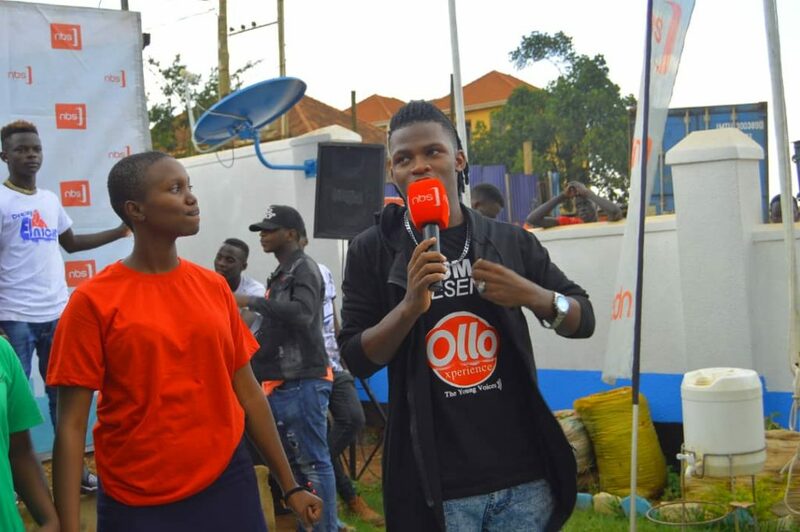 Under the theme “The young and ambitious”, the schools’ concert runs on teens favourite TV show #NBSYouthvoice giving them a platform to showcase their talents in all fields. 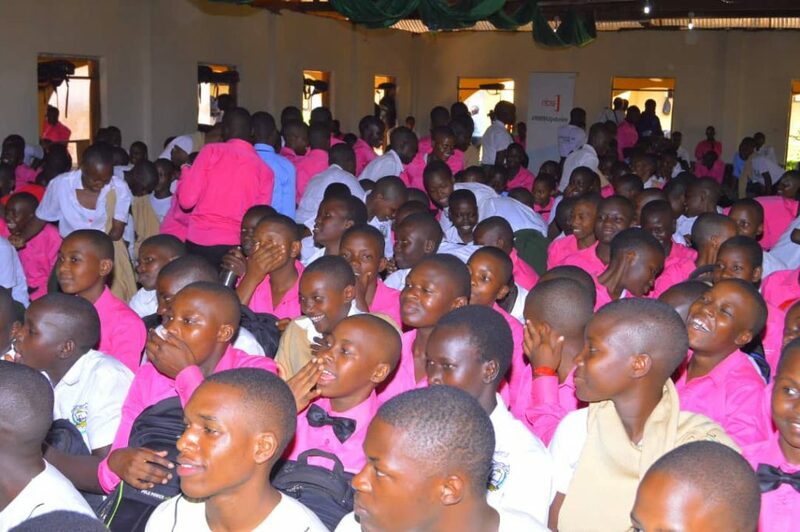 We empower them through peer and iconic talks from people they look up to. 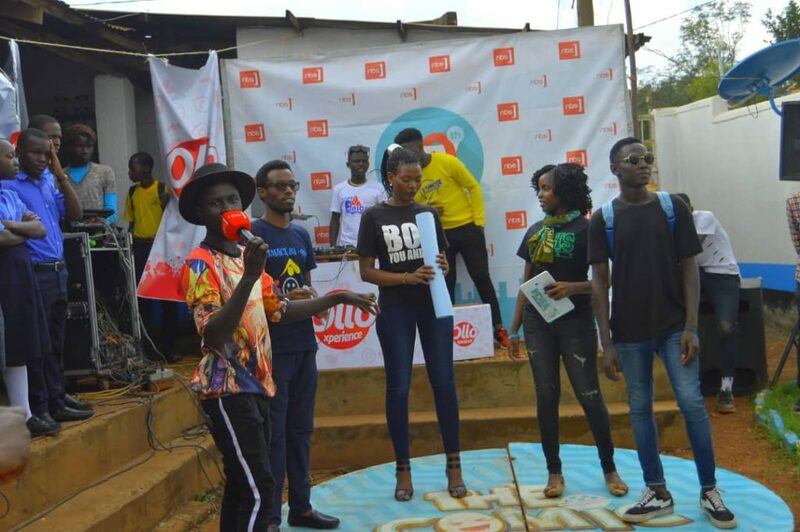 We bring some music and society icons that inspire them, talk to, advice and train them on sustainable development goals. They also, in turn, perform for them. 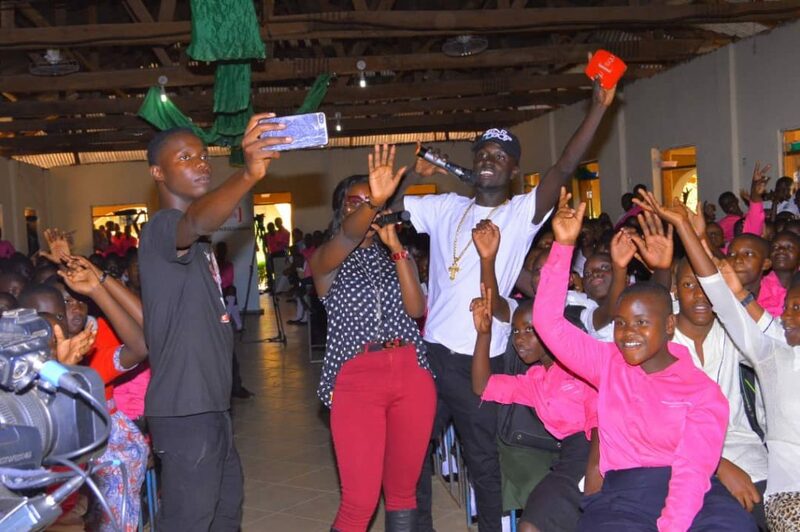 The Ollo experience schools concert has thus far happened in various schools including Kennedy S.S Entebbe, Forest Hill College Mukono, Golden S.S Lungujja, Progressive S.S Kitintale and many other schools. 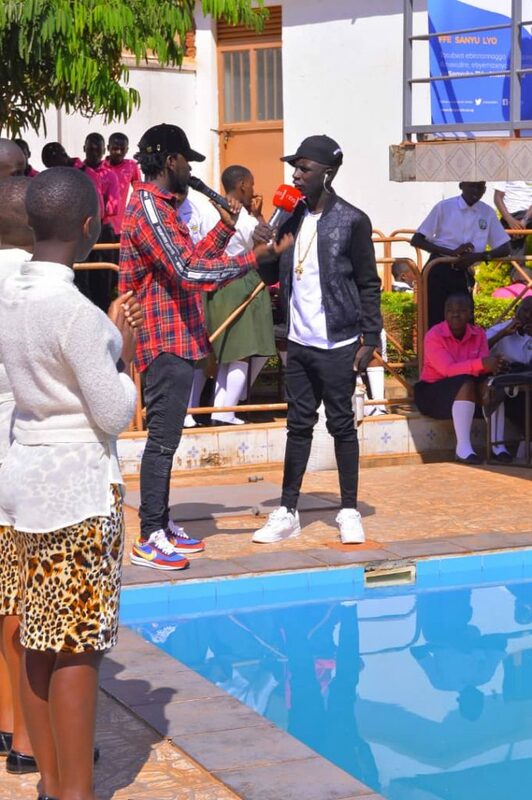 We also use popular young DJs like DJ Ali Breezy and Dj El Nico, MCs Mats, Evon, Xefah, Evlyn, Hopkins, Lyta, Abraham Prince (mixup) and many others that empower the teens and encourage them to work hard. 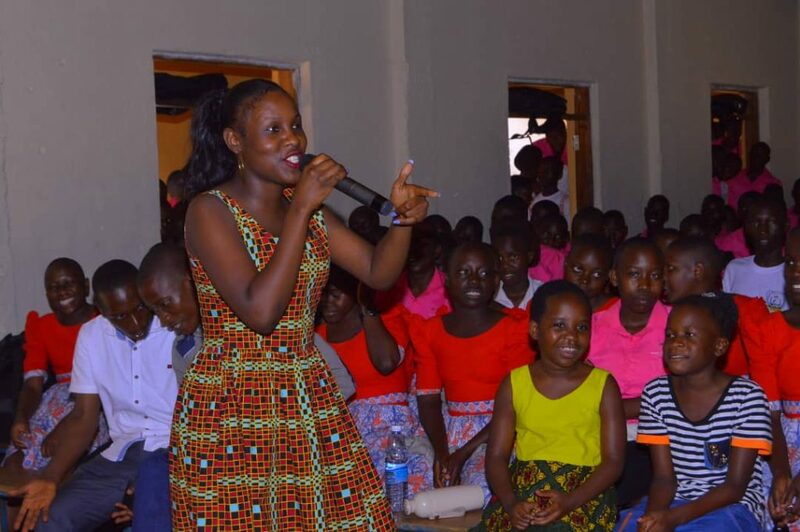 We also embarked on a girl empowerment school programme called ‘The Girl Education Drive’ through which we intend to provide over 5000 female students in Lira district with reusable sanitary pads. 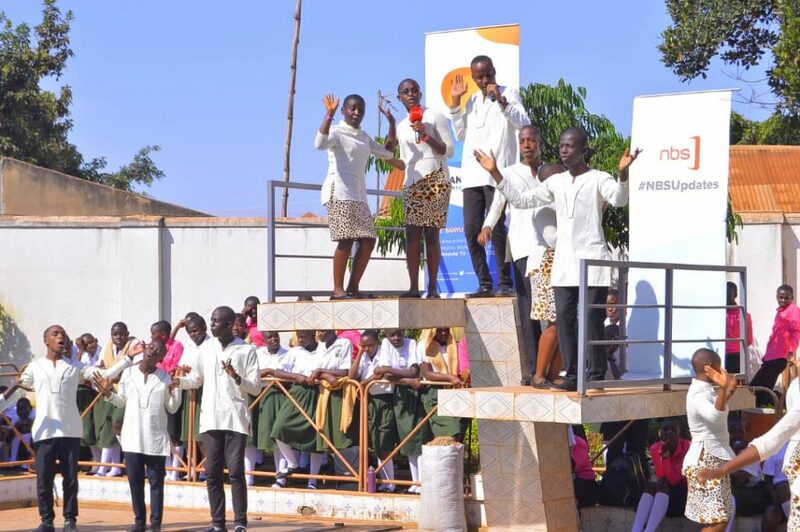 In this show, many schools in Lira District will turn up to celebrate youthfulness through music, dance, drama, sports and technology exhibitions and competitions. 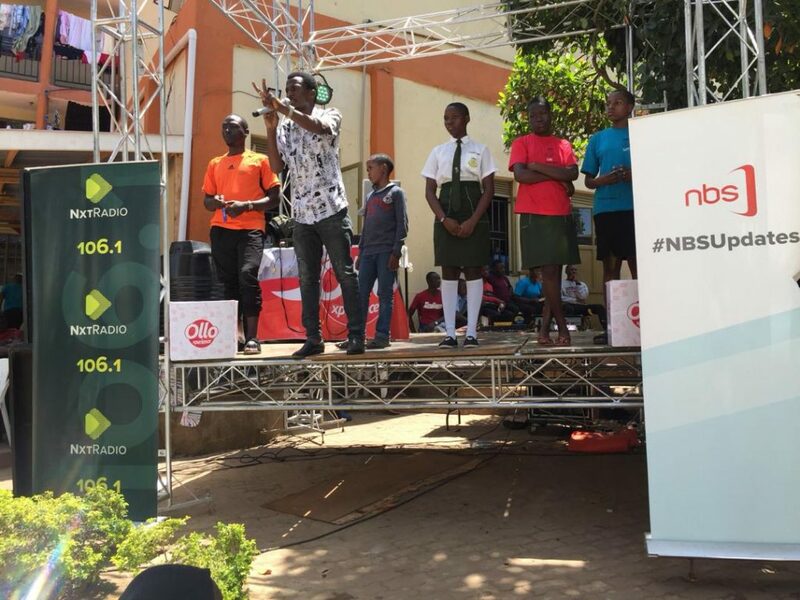 The show will run on NBS youth voice show. 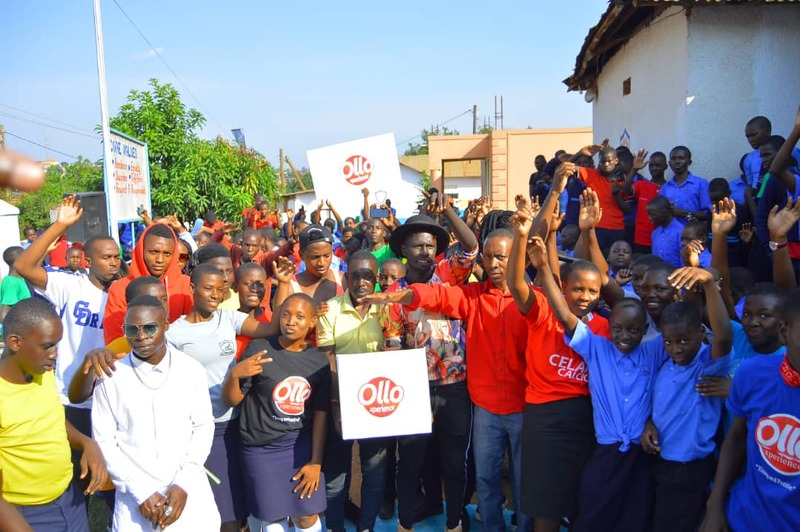 The Ollo Experience school tours concert aims at giving students a platform to showcase their talents and as well as get empowered, advise them on mental health issues, religious education, SRHR, anti-substance abuse, SDGS and life skills like makeup, liquid soap making, briquette making, innovation and much more.